WE ACCEPT MOST PPO DENTAL INSURANCE! With PPO insurance, Exam, X-rays & Basic Cleaning is FULLY COVERED! No Insurance? No Problem! Take advantage of our $55 New Patient Special that includes an Exam, X-Ray, and Basic Cleaning. Wish you had whiter teeth? Take advantage of our complimentary Take Home Whitening and show off your pearly whites! We treat our new patients like old friends, and we want to establish a long-term, personal relationship with you. From scheduling your first appointment to receiving treatment to making payments — and everything in between — you’ll find that Dentalopolis goes above and beyond to make you feel at home. We understand that visiting the dentist can be a hassle. It can even be downright scary for some people. Our goal is to change that perception by exceeding our patients’ expectations from start to finish. Give us a call at 832-510-3282. No automated recordings, no “press 1 to schedule an appointment.” We’re here until 7 p.m. and we’re open on alternate Saturdays for your convenience. You can also email us and we’ll get back to you the same day. You’ll feel the Dentalopolis Difference from the moment you step in the door. Check in and get to know our friendly staff, then enjoy the soothing environment and convenient amenities while you wait. You’re not just a patient, you’re a person. Dr. Kim takes the time to get to know you personally while assessing your needs. He’ll ask about your general health, dental concerns, past problems and procedures, dietary habits, and other details to get a better understanding of your dental health. 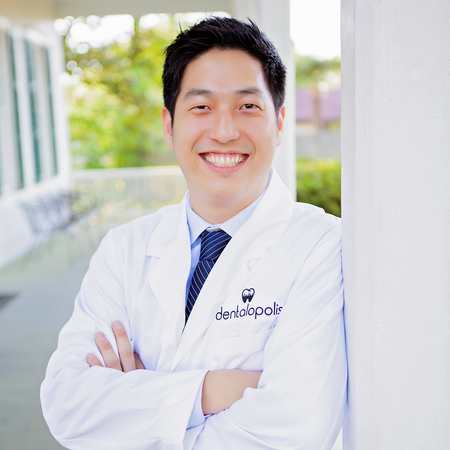 After your initial consultation, Dr. Kim will conduct a thorough examination of your teeth and take photographs and x-rays if needed. This allows us to understand the true state of your teeth and gums and to develop a personalized dental care plan. 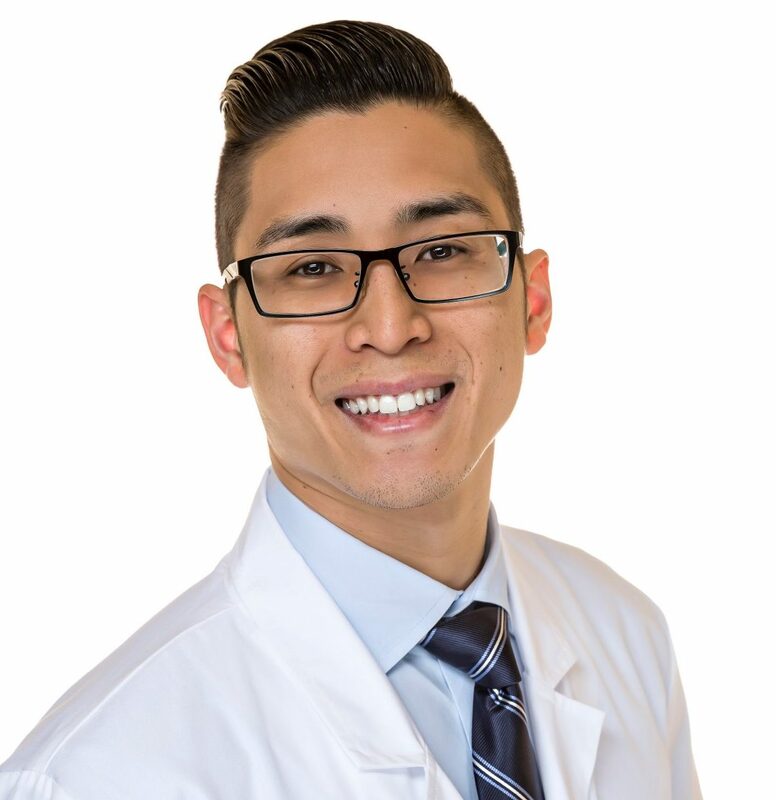 Whether it’s a simple cleaning or more advanced treatment, Dr. Kim will recommend the best course of action to give you healthy teeth and a beaming smile. He’ll explain all your options and how each treatment works, as well as the associated costs. Feel free to ask any questions! No matter what your financial situation, great dentistry is within your reach!